WelCom December 2017: Bible Society is giving away 93,000 booklets and leaflets nationwide telling the story of Christmas. 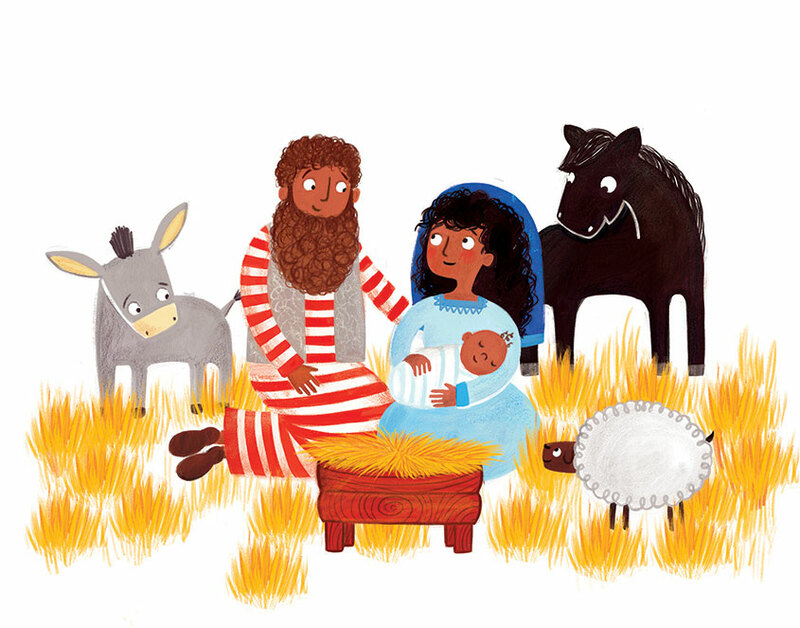 ‘Christmas is gift-giving time, and this year Bible Society is happy to offer the good news of Christmas – the story of the birth of Jesus to children. Many Kiwis today have never heard this message. We trust it will be blessing to them,’ says Stephen Opie of Bible Society New Zealand. The Well Good News of Christmas is a booklet telling the story of the birth of Jesus and why it is such good news. 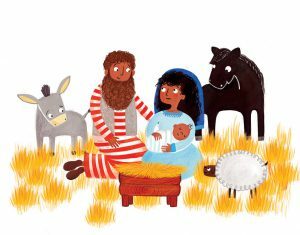 It includes Mary and Joseph’s trip to Bethlehem, the shepherds and the three wise men all in child-friendly rhyming language with colourful illustrations. More than 3000 booklets will be given away free this Christmas, equipping parents and churches to pass on the story. Meanwhile, BSNZ’s annual Christmas leaflet sent to churches throughout New Zealand is this year called Escape from Egypt. This free leaflet tells the Christmas story of the birth of Jesus and then the family’s subsequent escape to Egypt. It will prompt children to think about how Jesus started his life as a refugee, and the importance of sharing kindness, joy and aroha with others. More than 90,000 leaflets will be given away. ‘We really pray these resources will help kiwi children understand the true meaning of Christmas and that parents, families and friends will engage with passing it on to the next generation,’ said Stephen Opie. 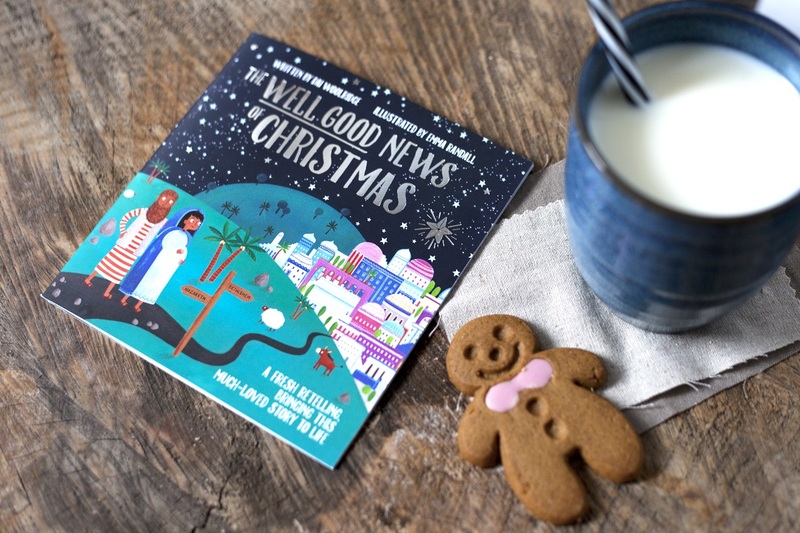 To order the Well Good News of Christmas booklet go to www.wellgoodchristmas.nz and to order the Escape to Egypt leaflet go to www.biblesociety.org.nz. The booklets and leaflets are available free to individuals or in bulk orders to churches for their Christmas activities.